DAAS is a muralist based in Florida and Japan. 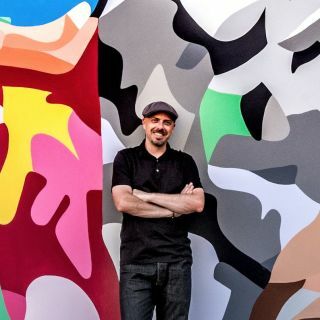 His work is focused on imagery that combines representational, cubist and abstract elements resulting in recognizable forms such as humans, animals and insects. His artwork is very colorful and lively, utilizing traditional paints and sprays.